This story I read at The Daily Mail sounds like it could be the beginning of a really bad horror movie. Hundreds of thousands of genetically modified mosquitoes are awaiting federal approval for release into the Florida Keys as part of an experiment aimed at reducing the risk of dengue fever. Mosquito control officials have requested the Food and Drug Administration’s sign off on the experiment that would be the first of its kind in the U.S. Some residents of the tourist town of Key West worry though on how much research has been done to determine the risks of releasing genetically modified mosquitoes on the Keys’ fragile ecosystem. 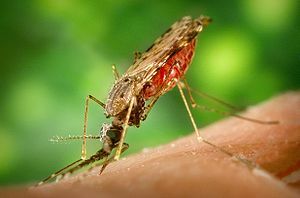 The trial planned by mosquito control officials and the British company Oxitec would release non-biting male mosquitoes that have been genetically modified to pass along a birth defect that kill their progeny before reaching maturity. The idea is that they will mate with wild females and their children will die before reproducing. After a few generations, Key West’s Aedes aegypti population would die off, reducing the dengue fever risk without using pesticides and at relatively a low cost, the proponents say. There is no vaccine for dengue fever. ‘The science of it, I think, looks fine. It’s straight from setting up experiments and collecting data,’ said Michael Doyle, pointing to research Oxitec has had published in peer-reviewed scientific journals. He inherited the project when he took the lead at the Florida Keys Mosquito Control District in mid-2011. 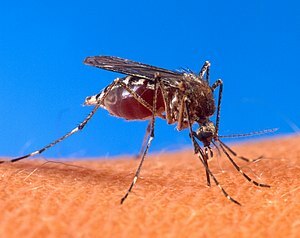 The district’s website says the modified genes will disappear from the environment after the mosquitoes carrying it die, resulting in no permanent change to the wild mosquito population. The district also says that the mosquito species isn’t native to the Keys, nor is it an integral food source for other animals. 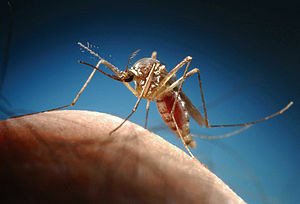 Dengue fever is a viral disease that inflicts severe flu-like symptoms — the joint pain is so severe its nickname is ‘breakbone fever.’ It isn’t fatal but victims are then susceptible at subsequent exposures to dengue hemorrhagic fever, which can be. ‘It’s very uncomfortable. You ache all over, you have a terrible fever,’ said Joel Biddle, a Key West resident whose dengue fever symptoms lasted more than a week in 2009. The public resistance and the need to reach some agreement between mosquito control and the public, I see that as a very significant issue, outside of the (operating) costs, since this is not just a one-time thing,’ Lounibos said. 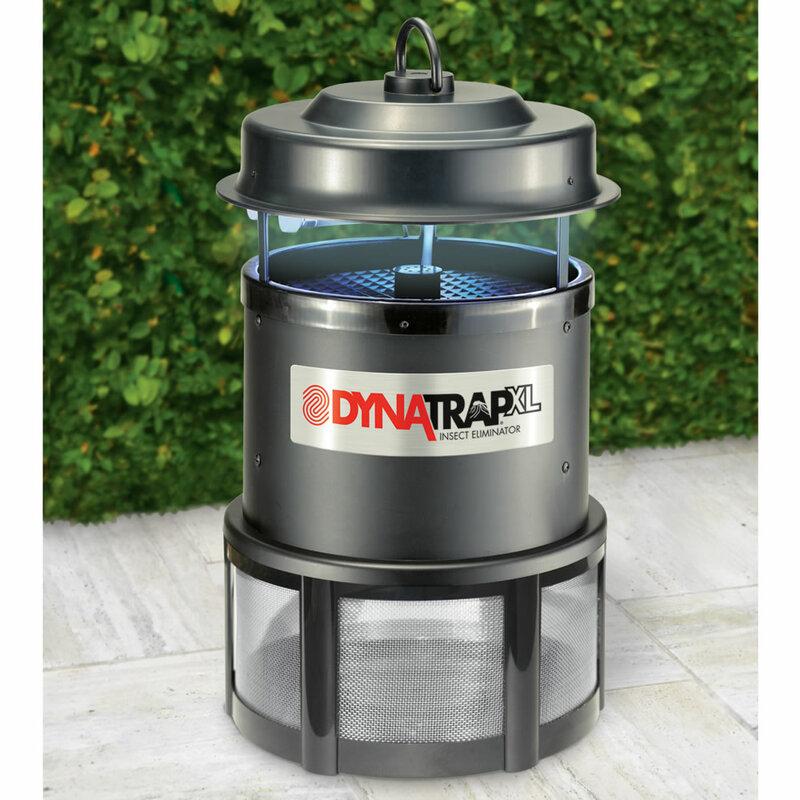 The Aedes aegypti has shown resistance to pesticides used to control other species, and is the most difficult for the district to manage. Common in the Southeast and the Caribbean, it lurks in standing water around homes and businesses and can breed in containers as small as bottle caps. District inspectors go door-to-door to remove the standing water where they breed, a time-consuming task. The district spends roughly $1 million a year to suppress Aedes aegypti, 10 to 15 percent of the agency’s budget, Doyle said. ‘Unfortunately, control of Aedes aegypti is a never-ending job,’ said Larry Hriber, the mosquito control district’s research director. What happens next is that the genetic modifications cause the mosquitoes to grow to giant size, or there mosquitoes turn out to be fertile and their female descendants bite human and turn them into weird mosquito creatures, or something. Well if they could make a bad movie about giant killer rabbits why not one about giant killer mosquitoes? The truth is that mosquitoes are responsible for more human fatalities than any other animal by carrying diseases like malaria and dengue fever. It really wouldn’t bother me in the least if the whole mosquito family were made extinct. That, would of course, be bad for various ecosystems since bats and other animals feed on them, but still I don’t like mosquitoes at all.